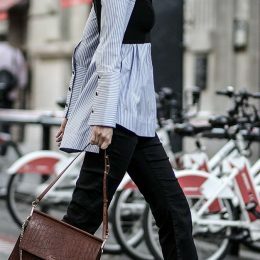 With more and more women joing in the popular trend of working out, how to keep fashionable while doing exercise has become a very hot topic to talk about. Whether you are working out at the gym or outdoors, a beautiful hairstyle will draw more attention to you and you will be more confident and happier to do some extra exercise. 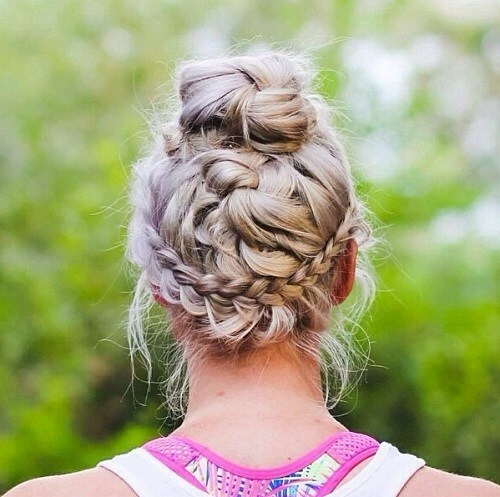 In today’s post, we have picked out 13 fashionable and beautiful workout hairstyles. 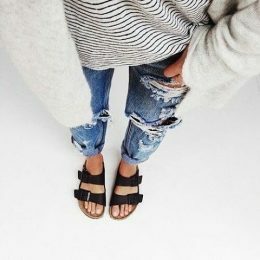 They will bring you an effortless fashionable look without causing inconvenience for your exercise. Stay here and choose an ideal sporty hairstyle next time you work out. Scroll down and enjoy. Generally speaking, the low ponytail hairstyles are elegant. But when you make two more French braids, the low ponytail will appear more fashionable and suitable for workout. The high ponytail hairstyle is wonderful for your workout. One way to elevate the look is to braid the ponytail, which is a great way to tame your bad hair and make you look more sophisticated. This twsited ponytail hairstyle is super cute and chic if you rock it for a sporty day. 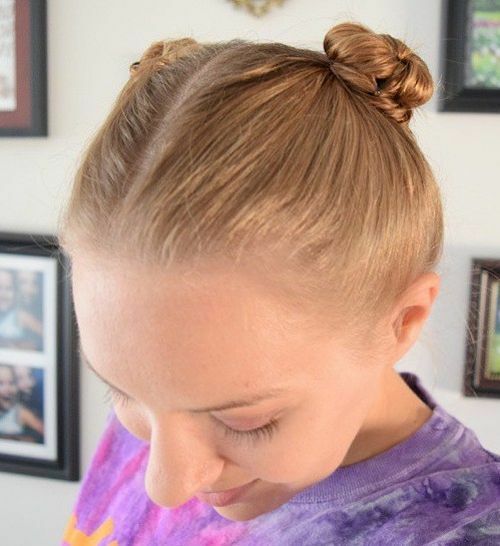 This hairstyle doesn’t require very long hair, so if you want a lovely look when doing sports with your boyfriend, you can just try this one. 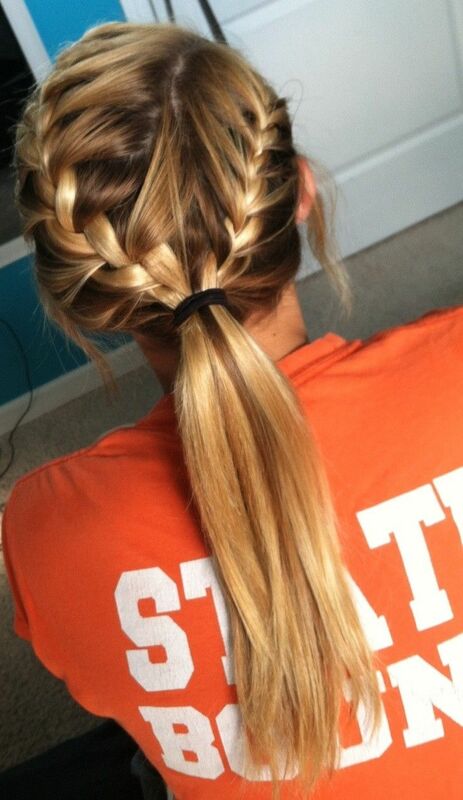 Braided hairstyles are great for women with long hair when they are doing sports. This French braided hairstyle will make you look quite feminine and pretty. This twisted low ponytail is quite special and stylish for sports. And you must be the one who get the most attention at the gym with such a chic hairstyle. 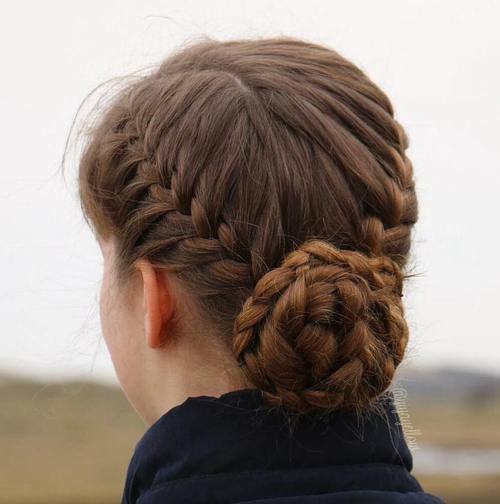 If your hair is thick, you can experiment with this stylish braided hairstyle. 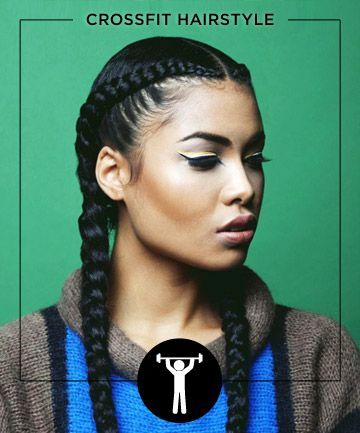 The fring-free hairstyle is perfect for doing sports and the cute braids will show your fashion attitude thoroughly. Most women will opt for an updo hairstyle when working out. Although this braided updo hairstyle is a little complicated, it is really quite eye-catching. A better thing is that you don’t need to redo it the second day when you wake up, for it still looks stunning even if it has become messy. This French braided is quite popular now. 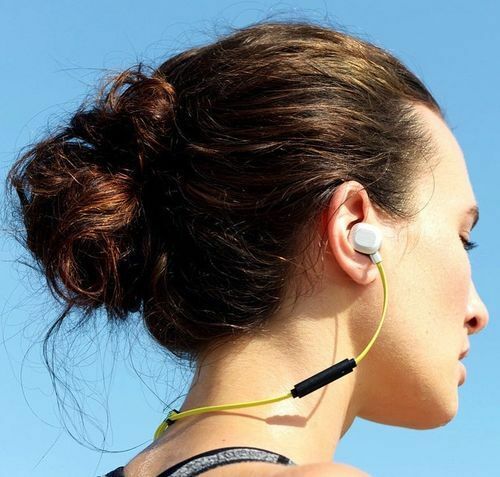 It’s simple to make yet rather stylish and convenient for workout. For women with medium hair, you can just rock a simple yet stylish messy hair knot. It’s a great choice when you are in a hurry before you go out and do sports. The headband hairstyle is ideal for women to deal with their bangs. 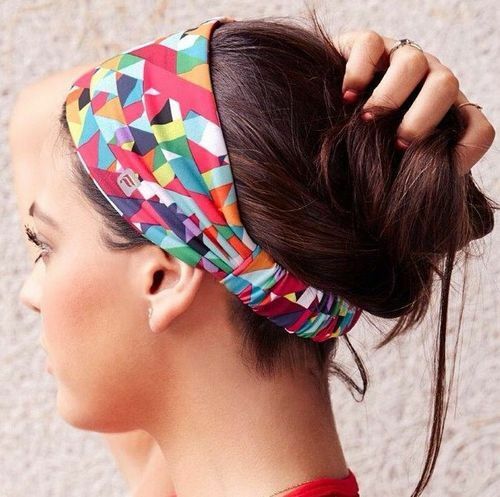 This is a quick way to get a fashionable workout hairstyle. This braided updo hairstyle is a perfect choice when you have to attend some important occasions after working out and don’t have enough time to get a new hair look. All women are suitable for this pretty hairstyle. When you combine the French braid with a swirling bun, you can get a super gorgeous updo hairstyle. 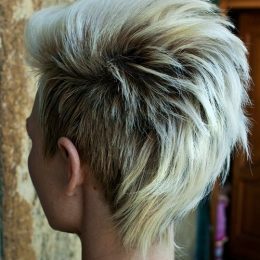 This fantastic hairstyle will make your workout more interesting and maybe you will make more friends with such an attractive hair look. 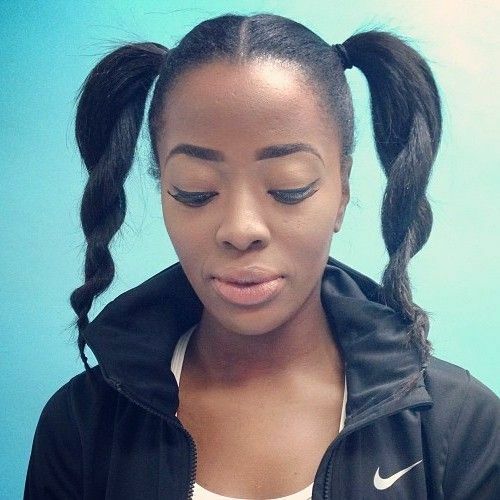 The pigtail buns are interesting and cute for both younger women and little girls to try. 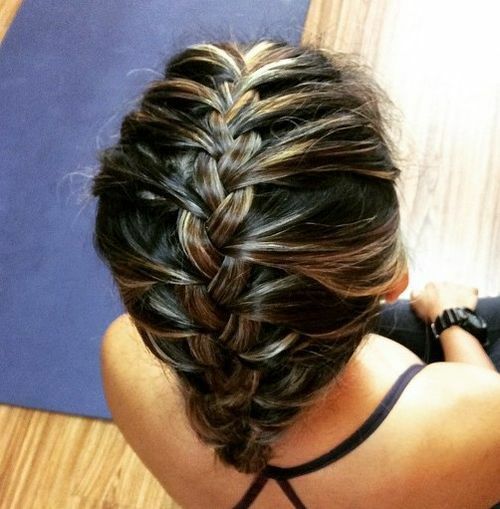 If you have a daughter, you can rock the same hairstyle with your little girl to work out. 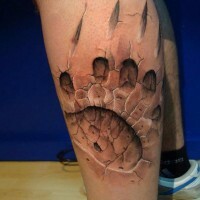 That will be wonderful!